Come in and meet the family today! 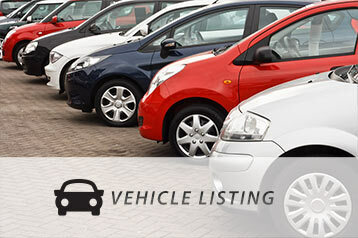 Search our stock of quality vehicles to find the car that's just right for you! 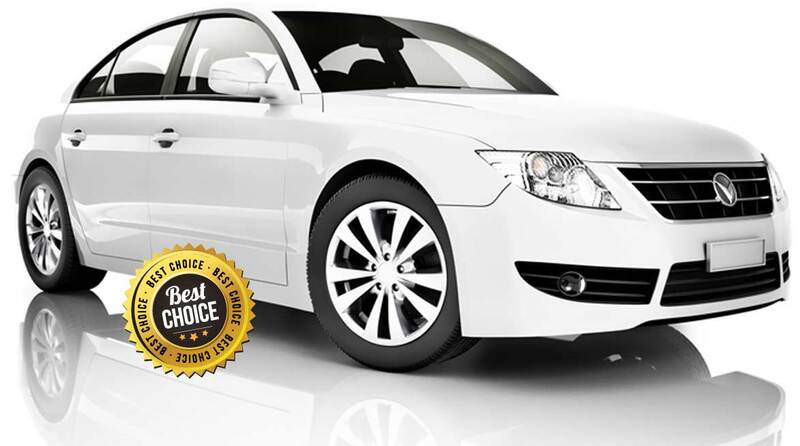 When you decide to purchase your next car at Hornsby Family Cars, you are buying much more than a late model vehicle at a competitive price – you will leave with absolute piece of mind. For more than 21 years, we have been providing the community of Hornsby and the surrounding area of Sydney with premium service, going above and beyond to ensure all our customers are satisfied. 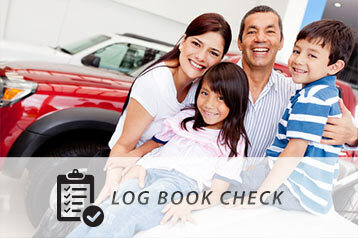 Every vehicle purchased at Hornsby Family Cars comes with a warranty, service books and registration, meaning there is nothing more to worry about. There is no need to feel nervous about your new vehicle purchase, with each and every vehicle sold unencumbered with a full clearance certification. At Hornsby Family Cars, drive away really does mean drive away. Stop your search today and find your new car at Hornsby Family Cars. 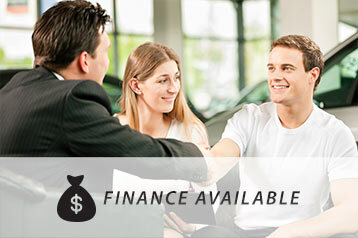 Finance available at competitve rates! Phone: (02) 9476 1905 - Call any time!